Having very large branches of a gum tree hanging over your roof is not recommended, even if the branches look healthy, and you have insurance. 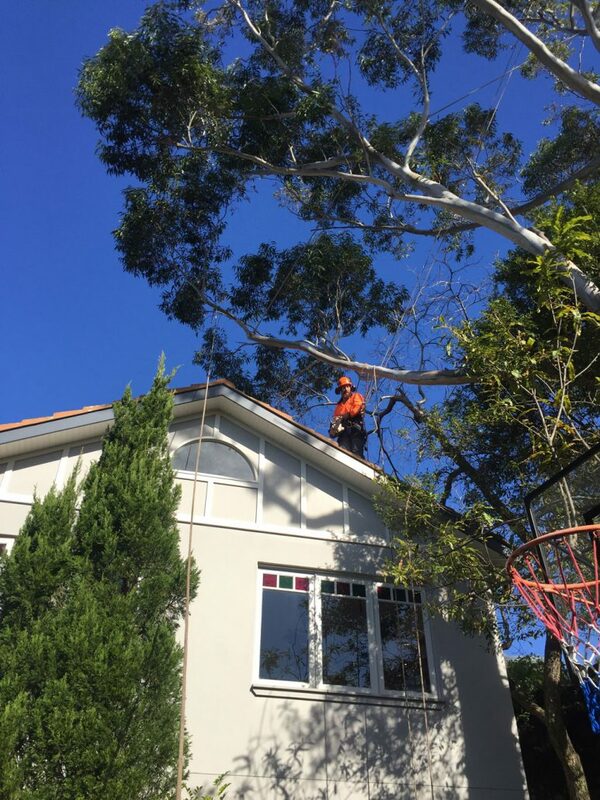 This property owner in Mosman took appropriate action and called us to remove all overhanging branches. It did not take long, no damage was done to property or the gardens below, and the branches were completely removed.